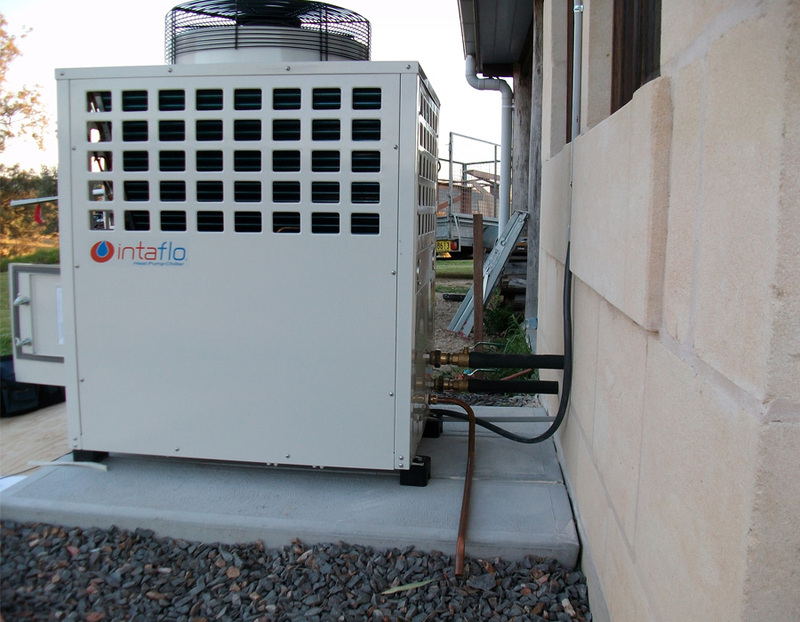 Reverse cycle, air to water, inverter heat pump units. More than 400% efficient. Suitable for hydronic floor heating and cooling systems.